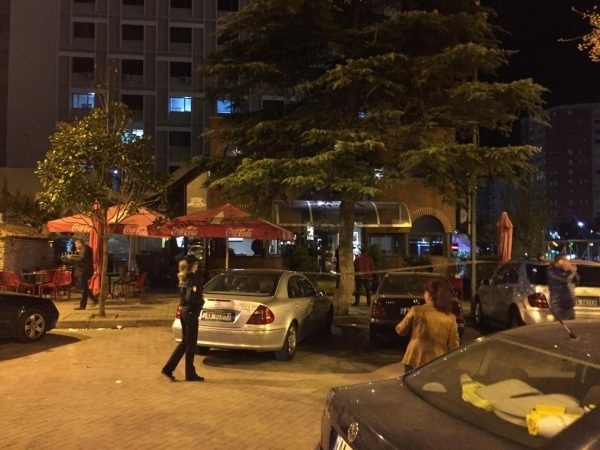 One person has been executed with gunfire in the center of Elbasan city in a cafeteria. The victim is the lawyer Ravik Gurra, also widelly known as the lawer of the criminals, as the defender of Çapaj family and the case of Emiliano Shullazi. He was sitting at the veranda of the cafeteria when got three bullets in his head with a silencer gun. He lost his life immediately at the scene, despite the first aid from the people present there. The event took place at around 19:15. Police have encircled the scene and got the security cameras to hope finding the footsteps of the perpetrators. After the murder of the well-known lawyer Ravik Gurra, the House of the Advocates of Albania reacted immediately. 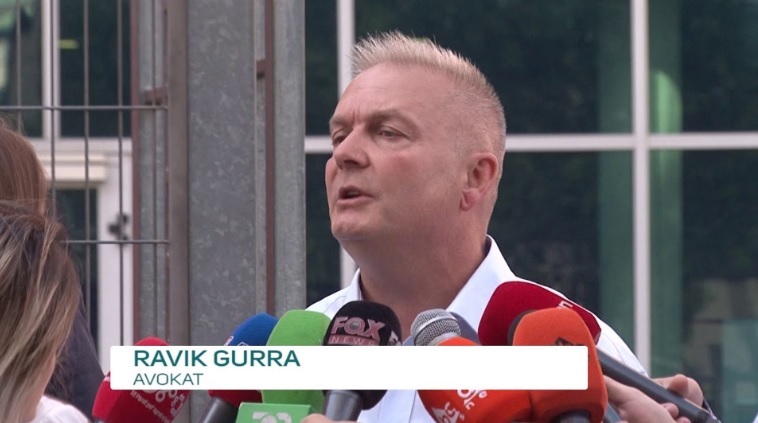 This body says it has been shocked because of this criminal murder, while appealing to law enforcement officials to reveal everything about this criminal act as soon as possible. 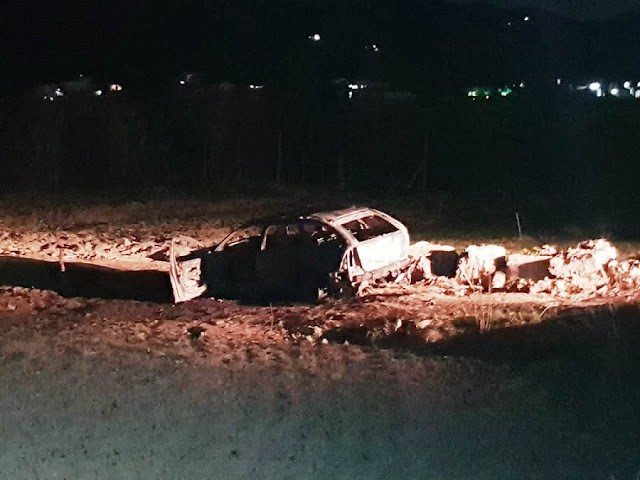 While the Elbasan police have found a few moments after the murder allegedlly the car being used by the killers. The car was totally burned in order to erase the traces. It is suspected that the burnt car was used by the perpetrators for the murder of the Captain and Shulzit lawyer. The vehicle was stolen in Fushe-Kruja and found burnt in the village of Karakullak. The police have set up checkpoints and working to capture the authors of the murder. After the murder, police have erected numerous roadblocks. He has been graduated from Tirana Law Faculty and then moved to England in 1998. He has worked as a translator at the Court, the Ministry of Immigration and the Police in UK. Gurra lived in East London with his family. Even in England he has studied for Law. In the last 10 years he lived between Elbasan and London. He had never expressed any concern about his life recently.